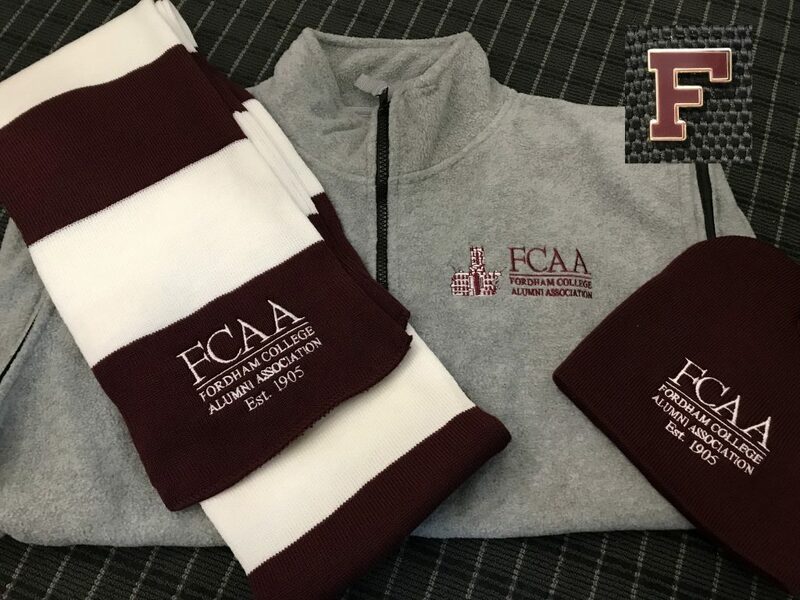 All funds raised from sales of FCAA shop items support our scholarships and grants for Fordham students and are tax-deductible. Choose your item and support those who follow in your footsteps as a proud alum! Fordham University & the United States: A History, available on Amazon. 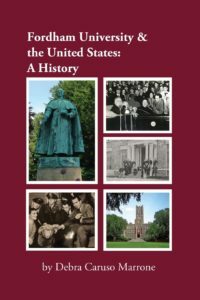 In Fordham University & the United States: A History (E-Lit Books, October 2013, $19.99), Debra Caruso Marrone delivers a breezy, informative read for American history lovers and anyone associated with the 172-year-old institution. Founded as St. John’s College in 1841 by New York Archbishop John Hughes, the Fordham began as a vehicle to educate young men and deliver Catholics to the upper class. Caruso Marrone, president of the FCAA Board of Directors, documents the life of the university, intertwining university events, personalities and the contributions made by students and faculty to the nation. She writes about national figures who impacted the institution, once a stomping ground for U.S. presidents, war heroes and other leaders. The book contains the story of Fordham’s rebirth, alongside that of the Bronx, under its three most recent presidents. The book will also be of interest to those with ties to the borough and New York City.